Although honestly he had not left much of an impact on my mind in Ishq-Vishq — I thought he would be one of the chocolate heroes who would select soft mushy movies, subsequent performances in films thereafter showcased a growing maturity – caused perhaps by growing years, his real-life experiences and reel learnings. Here we pick six films that prove that Shahid Kapoor the actor is a power-packed performer capable of slipping into action-oriented thrillers or emotion-ridden dramas. Vivah: Almost a decade after his debut came the shy, romantic Prem in Sooraj Barjatya’s family entertainer. The soft-spoken hero of few words came into his own in the scene where he signs the permission required for Poonam’s (Amrita Rao’s) operation. He came alive for us right then. Jab We Met: Despite the presence of the effervescent Geet (Kareena Kapoor-Khan), Shahid as Aditya Kashyap held his own. His growth from the depressed man who has just attended his girlfriend’s wedding at the beginning of the movie to an all-round more humane, loveable persona by the end was well depicted. We loved how he helped Geet back on to the road of the living. 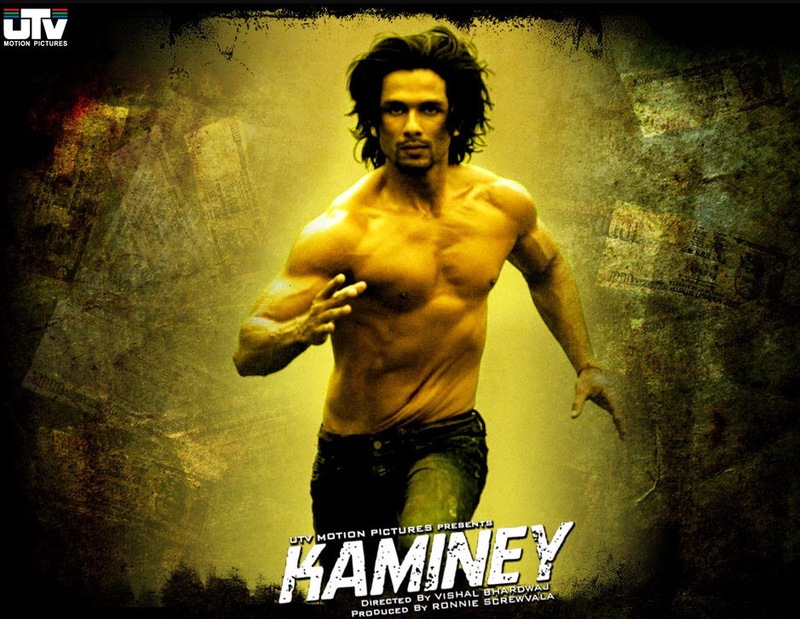 Kaminey: The first time, honestly, that I sat up and took stock of the actor’s potential — he, in a dual role, stepped into the shoes of a pair of twins Charlie and Guddu – one with a lisp and the other with a stutter. Ridden with action, this Vishal Bharadwaj film won awards and accolades. 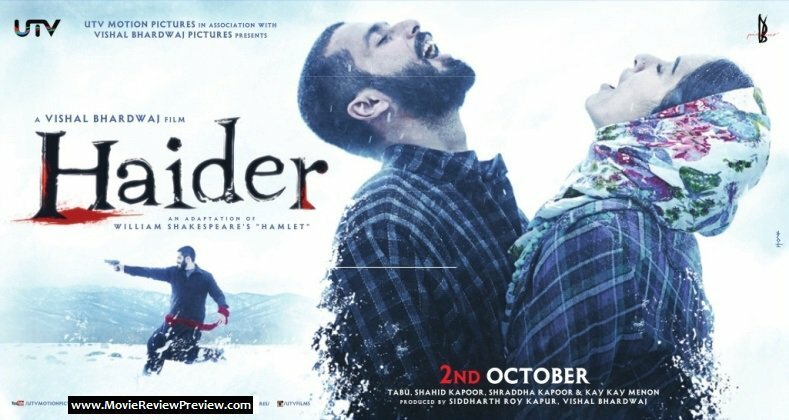 Haider: Vishal Bharadwaj seems to bring out the best in him. The modern-day adaptation of Hamlet saw Shahid effortlessly portray the nuanced emotions of the titular, award-winning character. Udta Punjab: As pop sensation, Tommy Singh, the actor was the true rock star. His megalomanic poses and subsequent turns of emotion as lows followed by the highs were eminently watchable. 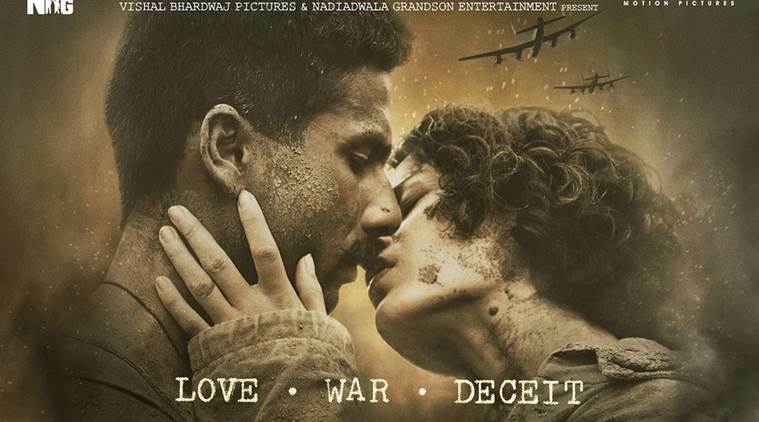 Rangoon: His latest release shows a restrained maturity in his rendition. As Jamadar Nawab Malik Shahid matches the fiery Julia (Kangana Ranaut) in intensity and is the focus of attention, even when a more sophisticated and suave Russi Billimoria (Saif Ali Khan) is in the frame. And now I am looking forward to his next, Padmavati. Shahid assays the role of Rana Rawal Ratan Singh, under the baton of maestro Sanjay Leela Bhansali. Bated breath….